I have to admit, I have never been a fan of Gong Cha and I just don’t understand why there would be long queues for this bubble tea drink. I just don’t get the funny creamy thing at the top of the drink. Not only does it look icky, it tastes icky too. I once asked the staff what the white thing was, and was admonished with a “CREAM LOR!” plus an “are you an imbecile” look. 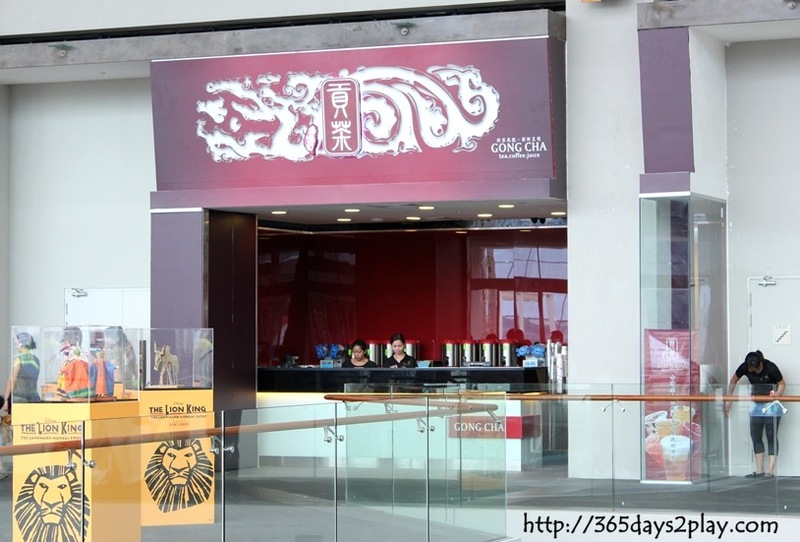 During my staycation at Marina Bay Sands over the weekend, I discovered to my surprise that there is a Gong Cha there! When I say that I’m surprised, it’s because MBS is littered with high end boutiques. 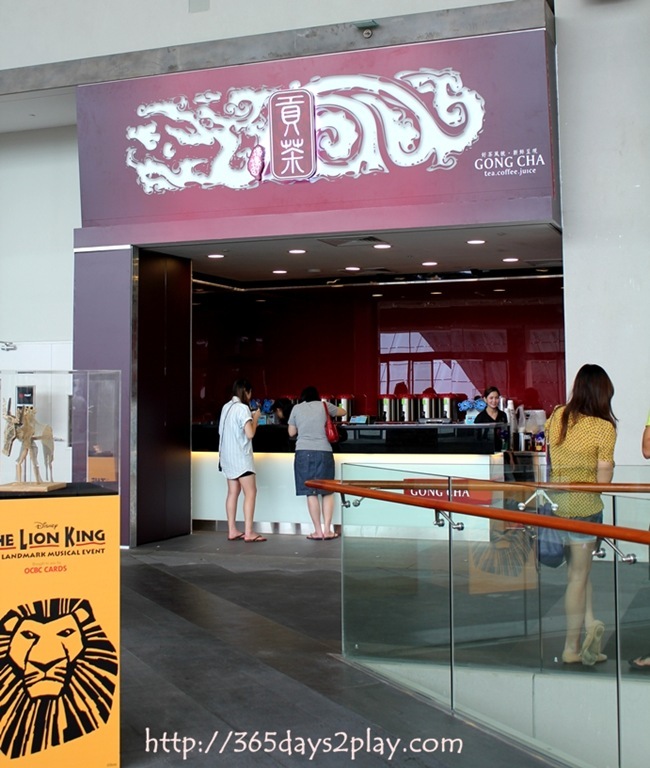 And here comes a Gong Cha, where you need only part with a few bucks to make a purchase! 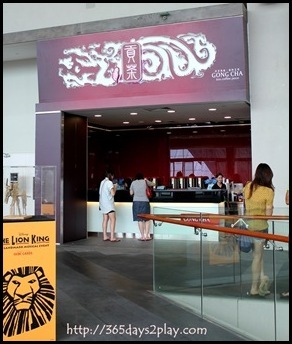 I don’t think people know that Gong Cha has opened at Marina Bay Sands. It’s located at the less populated wing and quite near the end too. See, there are no signature queues here. In fact, it was pretty funny to see a 7-Eleven next to Gong Cha as well. It seems to reinforce the idea that this is the “not so high-end” side of MBS, although this 7-Eleven does look more high end by 7-Eleven standards. 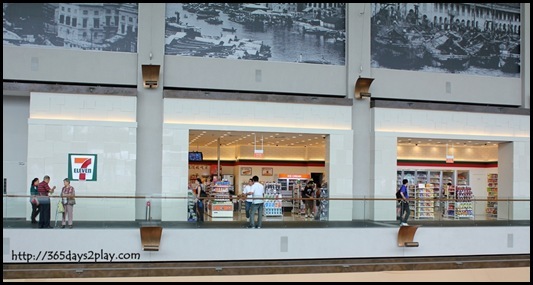 I’m waiting for a McDonalds or KFC to open at MBS, do you think that would happen? 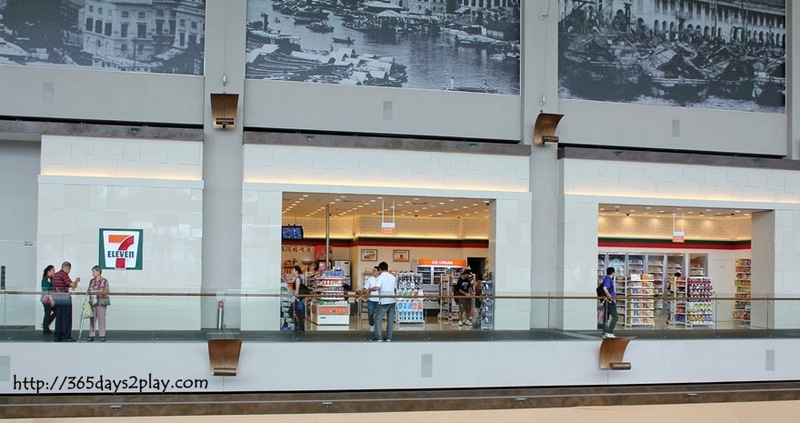 I would love for Marina Bay Sands to have a proper supermarket. 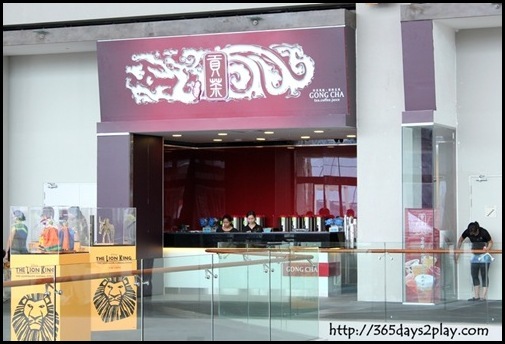 There is a Cold Storage Speciality near the Rasapura Food court, but it does not sell meat and vegetables. There is definitely a huge need for that, because after having blown a few thousands on the new bag or at the tables, you might just find yourself not being able to afford room service! Ya! I’ve been having Koi for several years even when they were relatively unknown! Not a fan of bubble tea, whether koi or gong cha. I wouldn’t rule out a Macs or Burger King at MBS. Fast food outlets nowadays are getting quite uppity. Hmmm… I wonder if the 7-eleven there sells more ‘atas’ stuff compared to those in the heartlands. Haha if a Macs opens, I would definitely go!